As David Dhawan prepares to double and reintroduce Varun Dhawan into the world, Twitter has erupted with reactions following the trailer launch for Judwaa 2, as #Judwaa2Trailer shot up to the top of Twitter Trends. 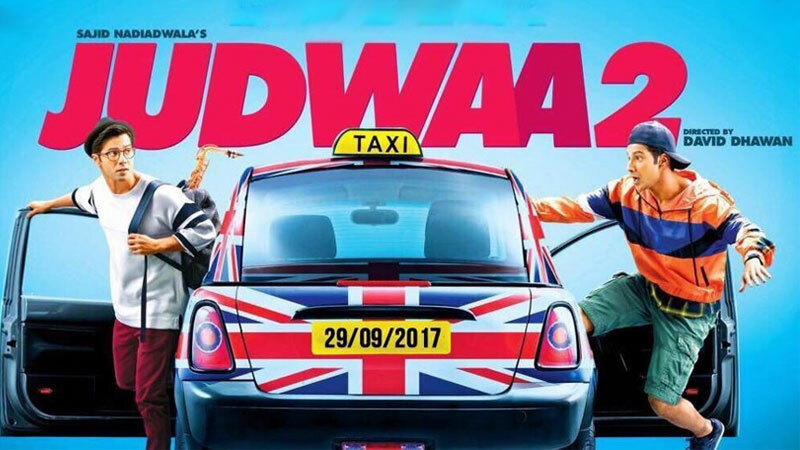 #Judwaa2 arrives 20 years after David Dhawan’s 1997 hit, Judwaa starring Salman Khan in double roles alongside Karisma Kapoor and Rambha. 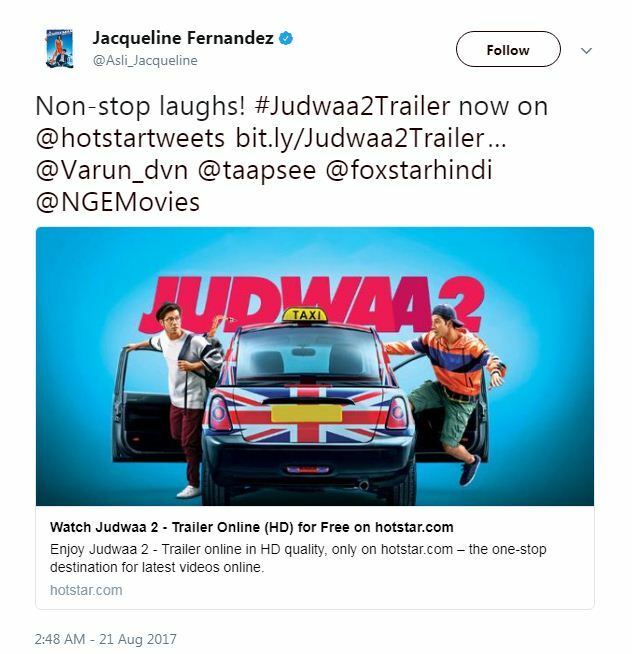 For the sequel, Varun Dhawan dual on screen presence has been paired opposite Taapsee Pannu and Jacqueline Fernandez. 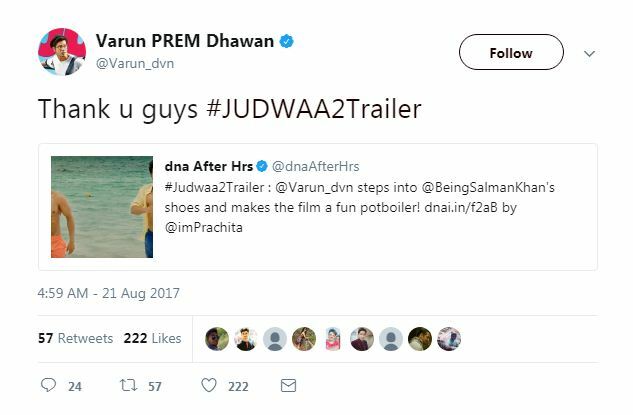 Personally, I would have left things the way they were, but my father is not David Dhawan and I do not have six packs, so Varun Dhawan has pretty much everything I don’t. 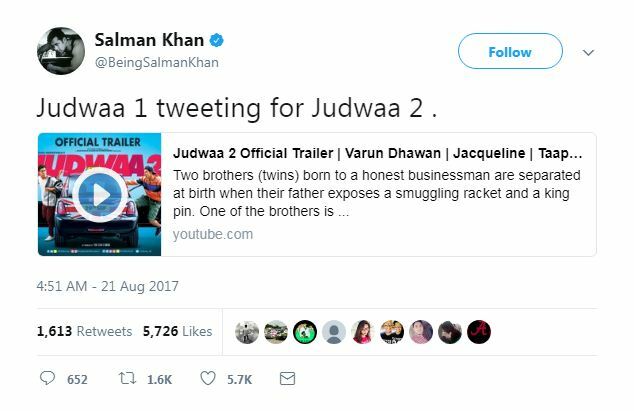 Here is how Twitter reacted to the launch of the #Judwaa2Trailer! 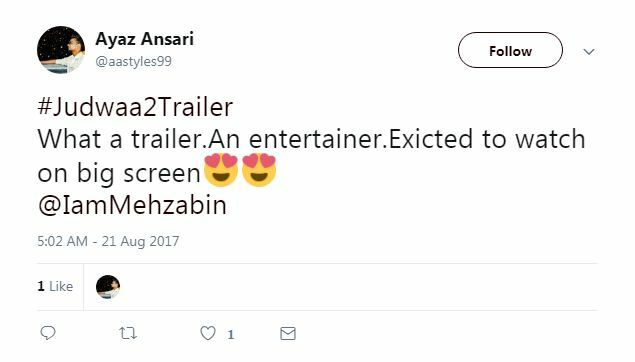 Of course the cast of the movie joined in and tooted their own horn (obviously), but that’s okay. 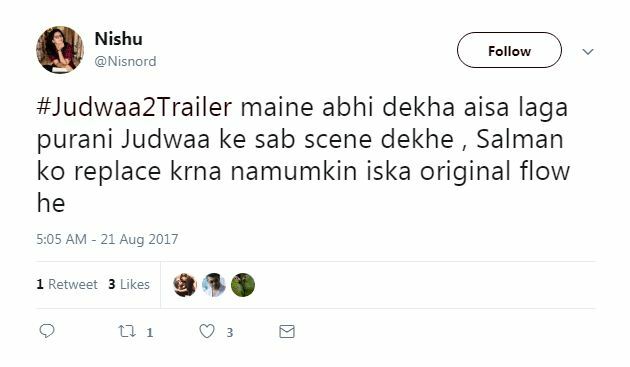 Bhai fans were certainly left unimpressed. 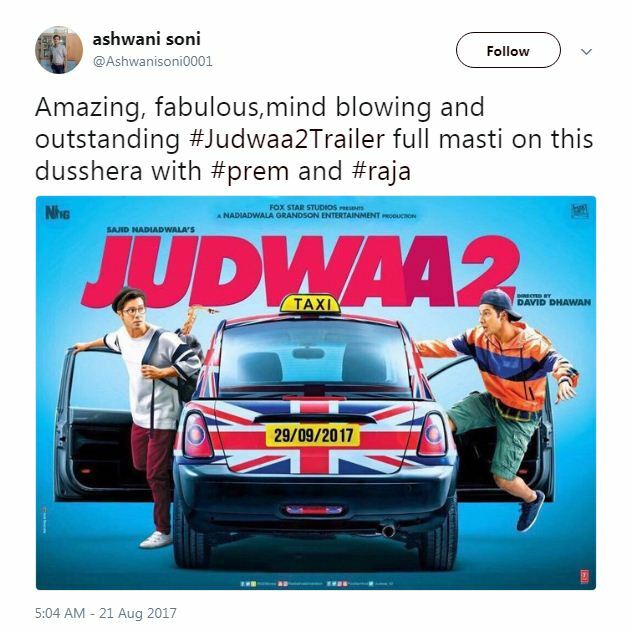 What are your thoughts about the #Judwaa2Trailer? 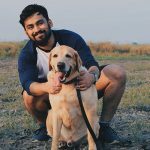 Watch it here. 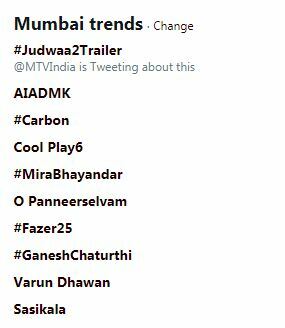 Tell us your thoughts about the trailer. 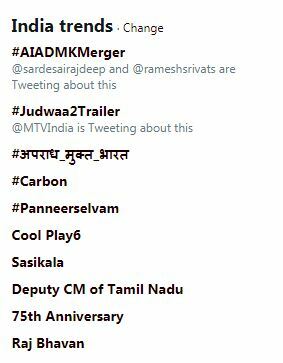 Write to us at team@socialsamosa.com or in the comments below.